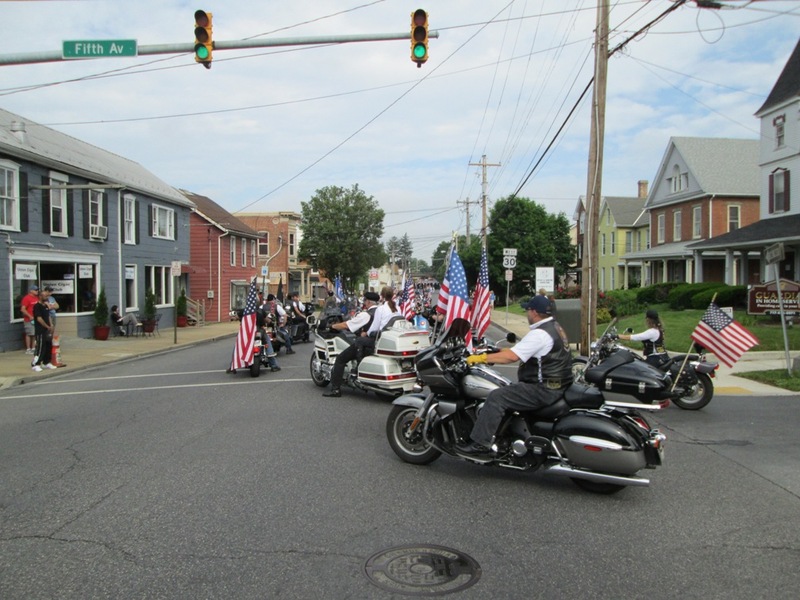 Area residents honored our military veterans by attending Memorial Day festivities. 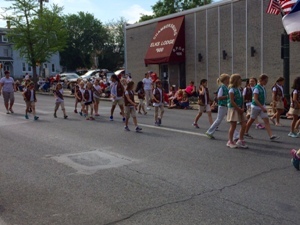 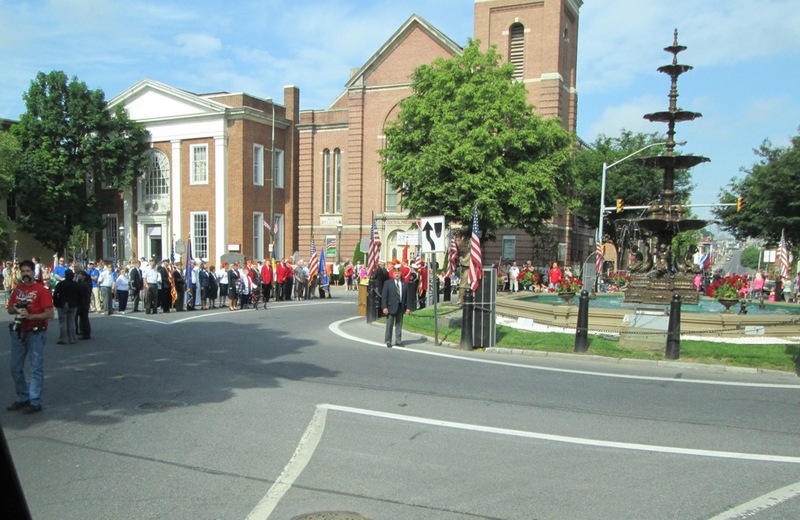 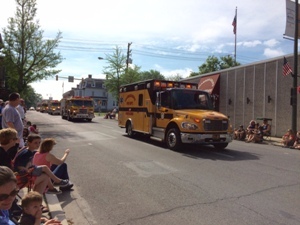 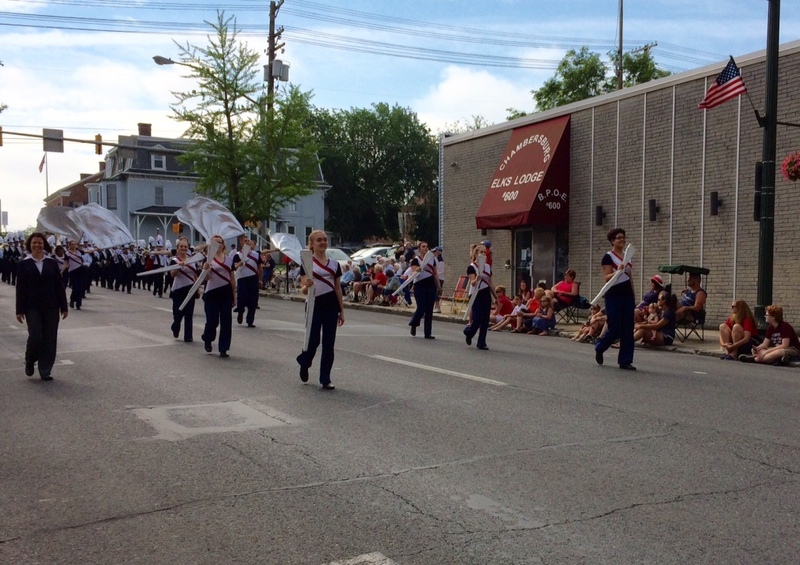 The Chambersburg Area Senior High School marching band and color guard led the Memorial Day parade while the Chambersburg Fire Department brought the parade to a close. 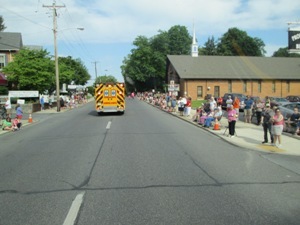 Great weather was enjoyed by all. 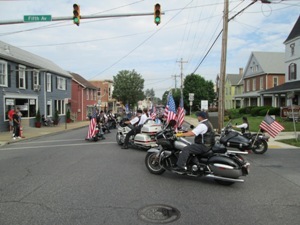 Thanks to all for service to our country.